For any company or business to thrive in this day and age requires a lot of things: drive, ambition, business savvy, solid marketing and the internet. Yes the internet. In the past 15 years the importance of the internet to every aspect of operating a company has increased exponentially. 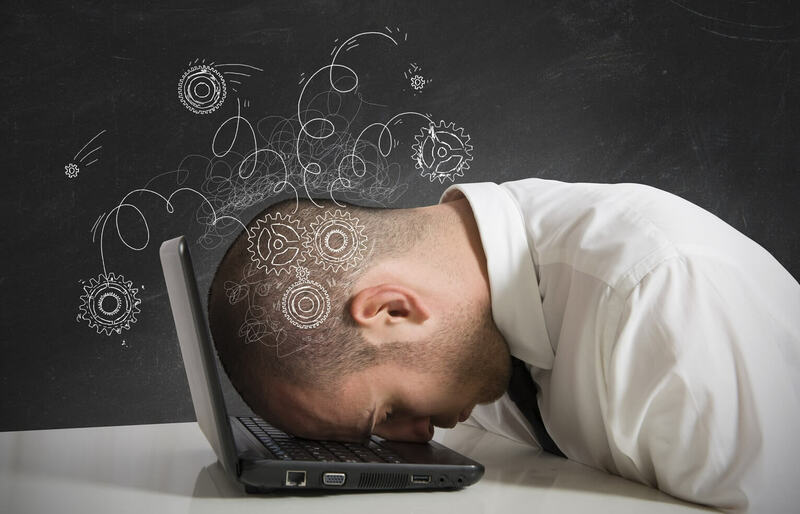 If you continually have unplanned downtime of your network your business operations can come to a full stop–your advertising, sales, communications, inventory, and, ultimately, your employee productivity will be affected for whatever amount of time your systems are down. 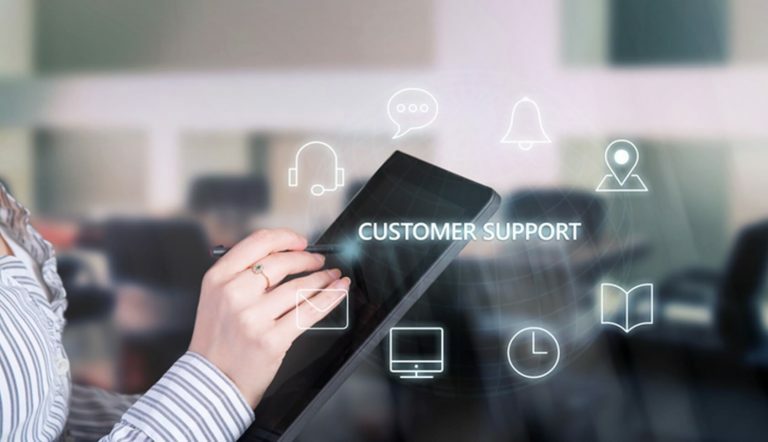 The right network support can alleviate surprise downtime, the lost time and there is a cost effective solution that incorporates all the IT support for your network and your overall IT needs. The internet has created a new breed of customer, they are alert, informed, expecting rapid responses and unwilling to tolerate anything else. When your systems go down, those customers get nothing, and you lose sales. When workers are forced to go idle due to downtime, your payroll remains the same while they are doing nothing. No email, no website, no VoIP, and no sales or communications. If you take the hourly earnings of twenty employees earning twenty dollars an hour, each of hour of downtime costs your business $400.00 And that isn’t even accounting for lost sales. You can’t just send them home, you have to hope that your internet comes back up quickly. It isn’t just the downtime that clobbers your company. Often the solution to your unplanned downtime is costly and time-consuming. You have to pay a high price to get your systems back up and functioning, and that repair period creates another bout of downtime. Managed IT services are the remedy for unplanned downtime, and many other network support related issues within a company. Managed services providers (MSP) offer businesses the chance to load all their IT support structures and data storage to a remote and professionally managed bank of servers. This eradicates the space and expense issues of having all your IT in-house, and the pricey IT crew that comes with an entirely in-house structure. 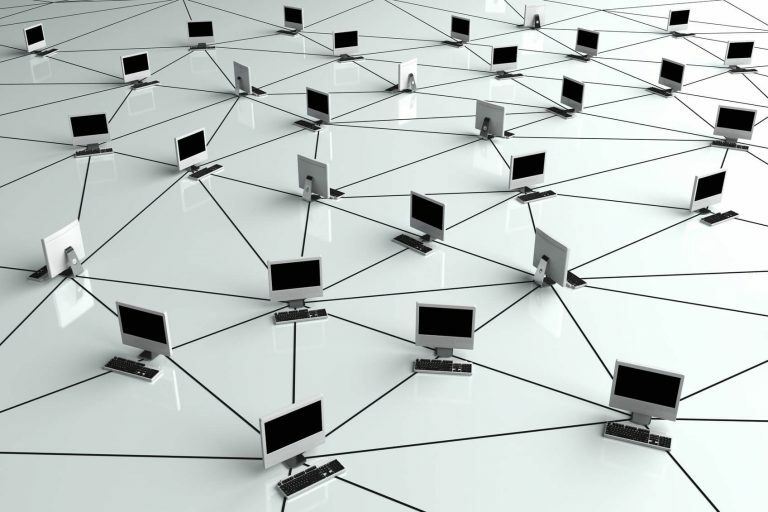 The benefits of managed IT and network support are multitude. State of the art encryption systems and robust back-up structures ensure that all your data and information are safe and backed up. In the event of a loss at the work-place, all data is available at the remote location instantly. A managed services provider offers payment plans based on usage and scale. No longer does your company have to purchase individual copies of software or expensive IT upgrades, all your needs are worked out before-hand and you pay one price per month to use all the software and hardware you need. This alone saves thousands of dollars monthly. Because your systems, software and data are now professionally managed, your updates and patches are performed within minutes of their roll-out. These add-ons are the business of the service provider and are contractually guaranteed. At the business end of your data management provider, any and all signs of trouble are dealt with effectively and promptly. Because managed IT services are run by experts, they can move your data and systems to another area while they repair the first with no interruption to your company’s work-time. Allows you to concentrate on what you do best: Improve your bottom line. Without the headaches of poor network support and unplanned downtime, you and your employees can concentrate on making more money. As your company grows, your managed IT services can grow with you. In this day and age, the old break fix method of IT support is no longer acceptable. In order for a fix to occur, a break had to happen, that leads to downtime. 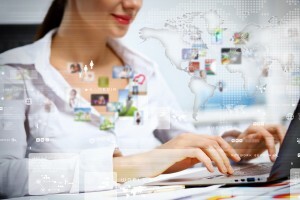 Every essential aspect of your business relies on your internet functioning smoothly. Managed IT services eradicate the downtime conundrum effectively and cost-effectively so you can focus on your business growing, not slowing. Learn more about how managed IT services can up your network support and the other valuable services that are included for a flat, monthly fee by downloading our free guide, The Business Owner’s Guide to Managed Services. Does Cheaper IT Support Indicate Poor Results? Not Always.